Final assignment for 8th Graders ONLY! 1. Format (choose one): brochure, magazine, video clip, commercial, poster display, book, prezi, power point or essay. Get creative and have some fun! 2. Must include a hard copy if it is a digital/multimedia presentation. 3. Include a summary explaining your project (150 words max). 4. You are allowed to work in groups (maximum 6 people p/ group)!!! Presentations will begin on the due date! 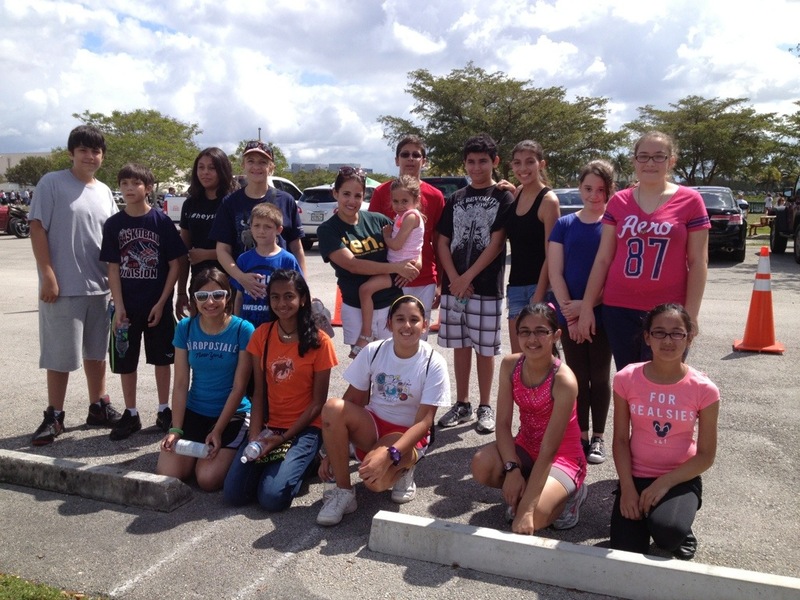 Projects will be showcased during the 6th grade orientations! Community and Service DUE FRIDAY! Community and Service is due this Friday! Our amazing staff is ready to spread the message! Let’s make earth day every day! 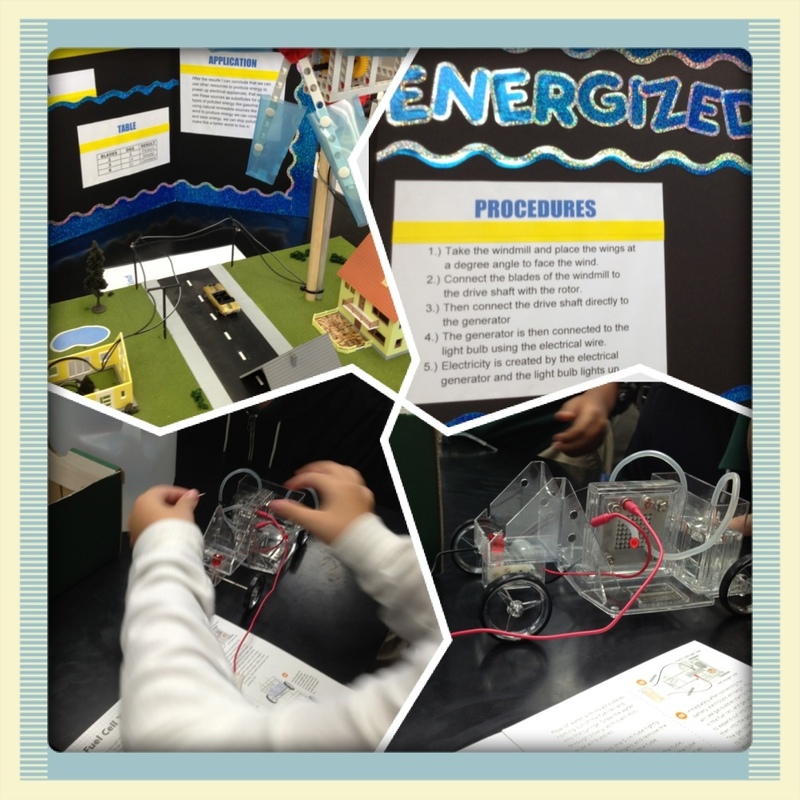 We got a sneak peek of Mr. Lizcano’s science fair projects. I was amazed at the level of difficulty that many projects had! Keep up the great work! 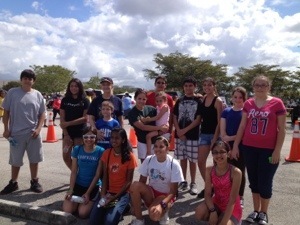 Thank you to all the team members for participating in the Autism Speaks Miami Walk 2013! We had a great time as we raised awareness and funds for autism research. 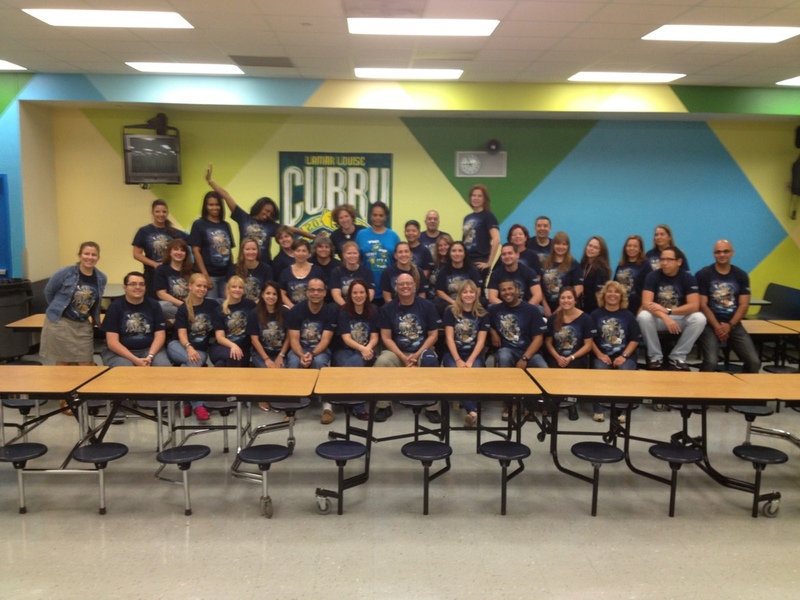 Good job Curry Cubs!! !